Contact us up to 24 hours before your reservation begins for a full refund back to your card. We understand life happens and sometimes you are unable to give us a call in the moment. If you have an issue with any Interflight Parking reservation please contact our Customer Service team and we will do everything we can to help you out! 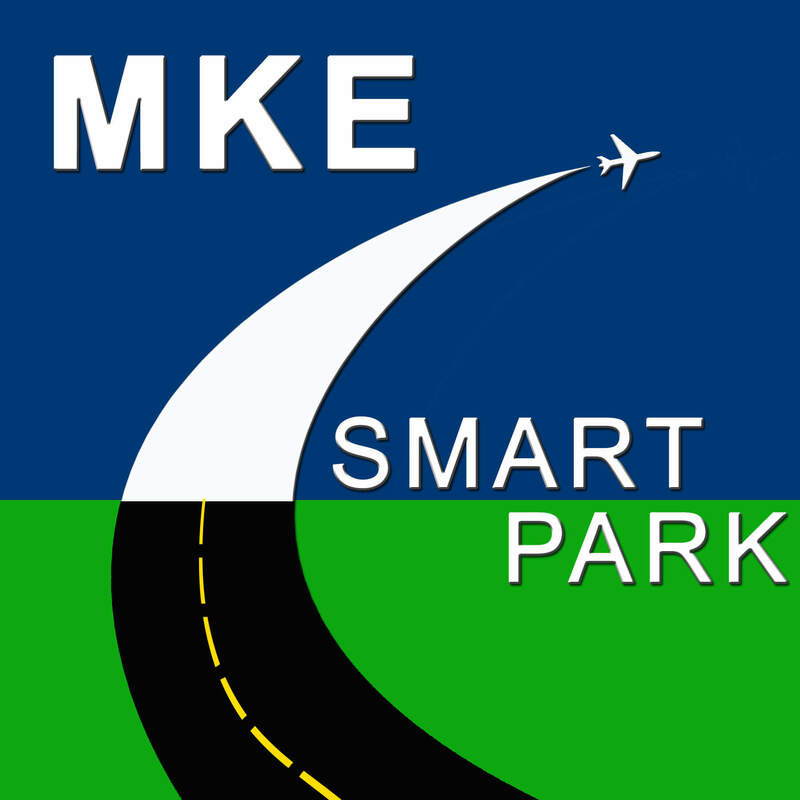 The MKE SmartPark App is now available for android & ios.